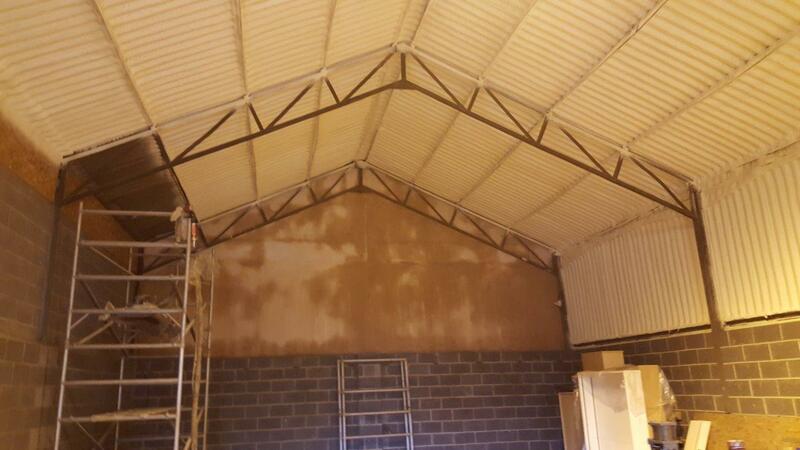 Our Fire rated Agrispray can be used for all buildings. 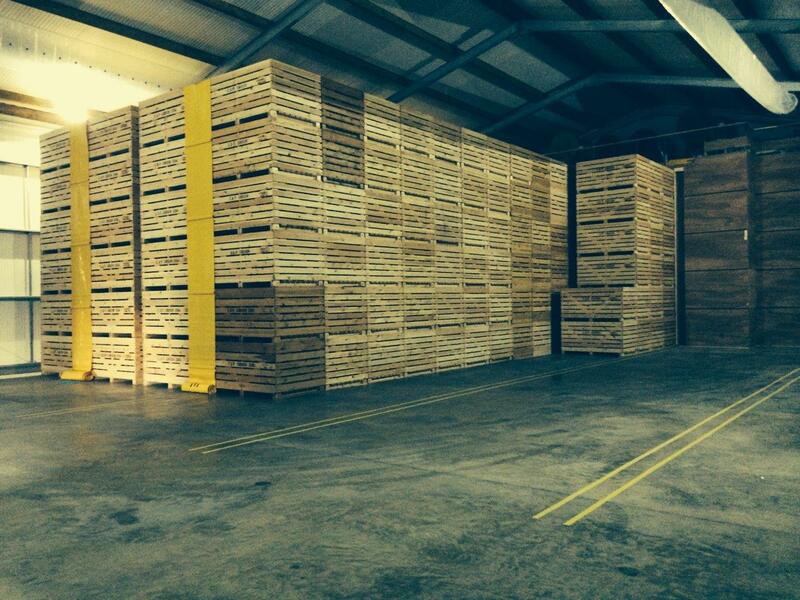 Most buildings can be completed in 3-4 days and with a 24hr curing time the store is soon ready for use. Spray on polyurethane foams have been in use for over 30 years and are well proven as a means of insulating new or existing buildings. 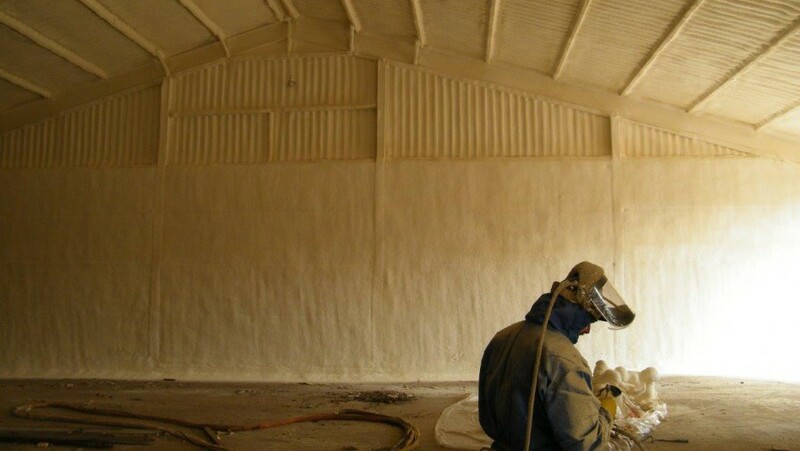 Our spraying teams use the 'Gusmer' application system acknowledged as the best for providing a quality finish. 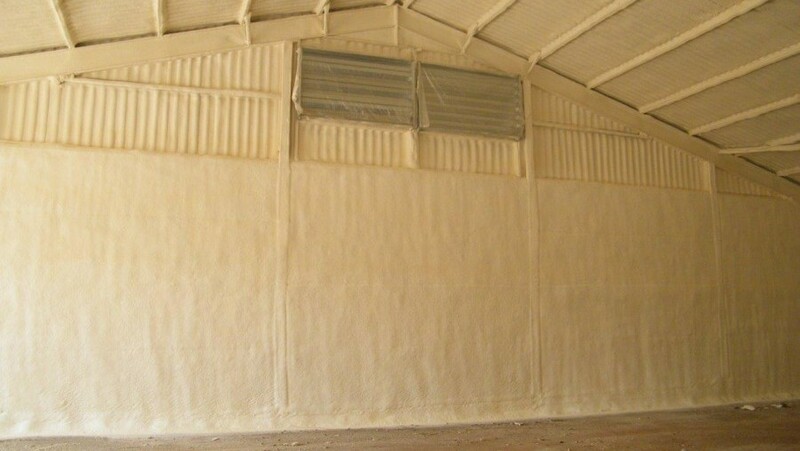 The spray on foam is also suitable for enhancing existing buildings, helping to seal any gaps eliminating draughts and improving and brightening existing insulation. A site visit can quickly identify any remedial works to be carried out before the insulation process, together with any areas which can be left for the foam to seal. 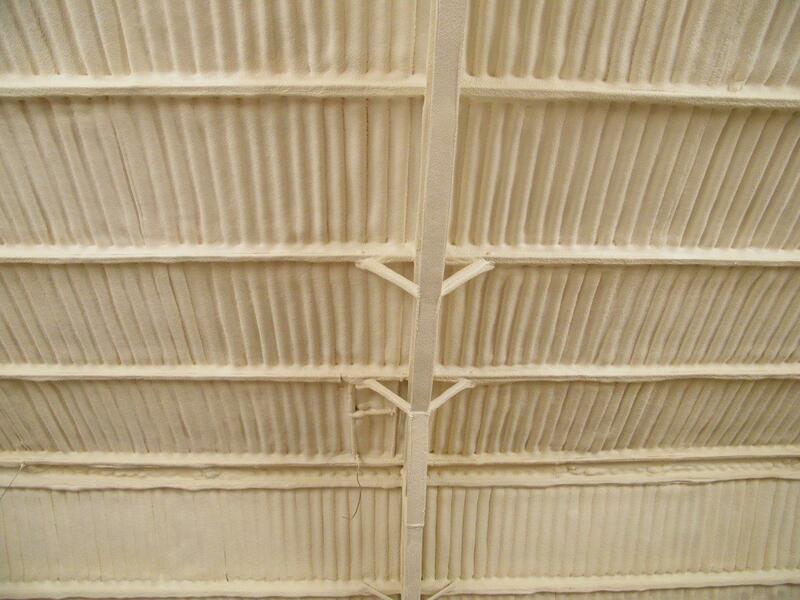 The low cost option of a surface treatment to the foam will provide a vapour barrier or a wipe clean surface, helping maintain its quality appearance long term. The materials used by Welvent are of the best quality, and comply with latest fire regulations.